Life is hard. One thing that encourages me greatly is hearing stories of how God is at work, in our lives, and through our lives. We each have a story, and that story is like a letter. 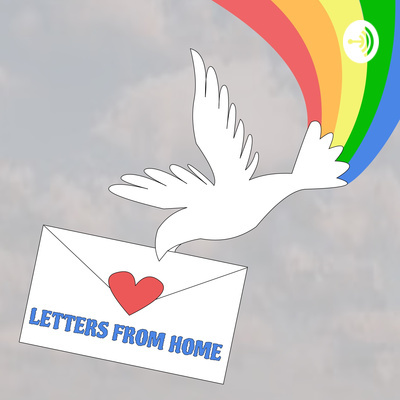 This podcast titled “Letters From Home” is seeking to bring audio letters of encouragement from heaven’s doorstep to yours. These real life stories are filled with pain, loss, hope, joy and inspiration...and always....the presence of a loving God there with us through it all. Her story is one of victory and hope through hardship. 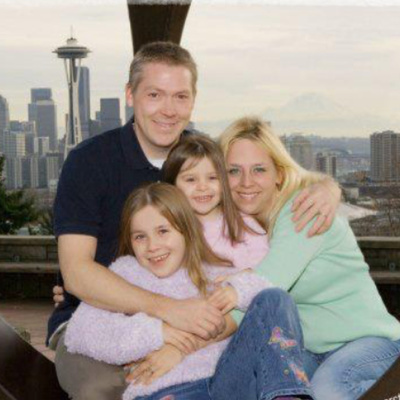 Judi Anne Charbonneau , her husband Vince and their two daughters live in Shoreline, Washington. 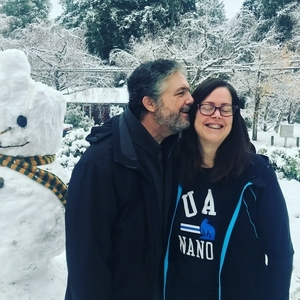 After a hard but loving childhood in Kansas, affected by alcohol divorce and sadness, she married her high school sweetheart and they started their life together as teenagers in Seattle, Wa. Judi Anne shares some beautiful and hard moments from her life, including, the loss of their first child, giving her life to the Lord at a restaurant, struggles with alcohol, forgiveness of others, and herself. 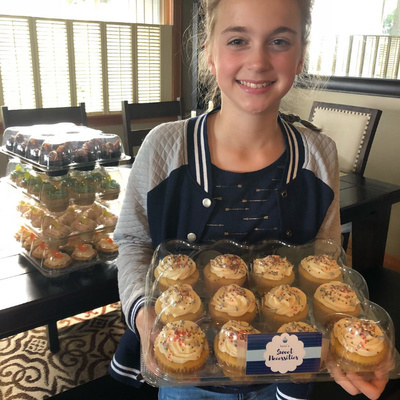 She also shares the beautiful season her family is currently enjoying. She has written her own story titled “Judi Anne’s story for God’s Glory”. Amen! Her story is one of working through feelings of inadequacy and misconceptions about God, to embracing and sharing God’s grace and love, all while managing the ups and downs of chronic health issues. Alycia Myers has been married for two years to her loving husband, Josh. 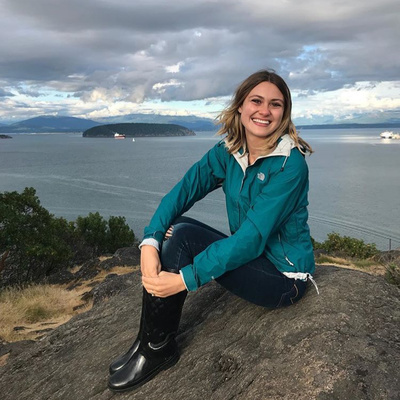 She is a nanny, and a social media influencer, going back to school, and they live in Lynnwood, Wa. She is passionate about sharing her life lessons, thoughts and struggles, in person and through writing and live stories on Instagram. Her story and her heart are having an impact on many, of all ages and stages of life. My beloved son and 1st podcast guest, shares his story, of a faithful God, family, and community advocating for him, when he was too sick to do so for himself. January 1st, 2016, he was away at college, with 46 days of misdiagnosis, doctor and hospital negligence, a ward of the state, in a mental institution, suffering the effects of intense anti-psychotic drugs, reaching a point of abject hopelessness. He shares this journey, as well as his rightful diagnosis, encephalitis, and his journey to completed recovery. 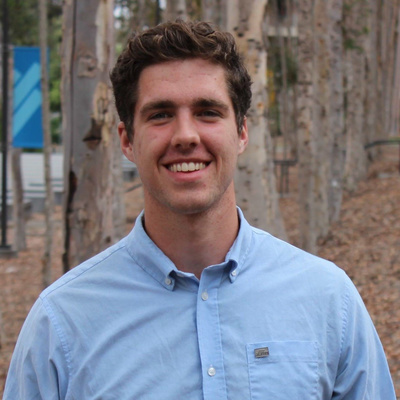 Josiah Glesener, is currently serving full-time with Cru Ministries at UC San Diego, where he graduated June 2018. 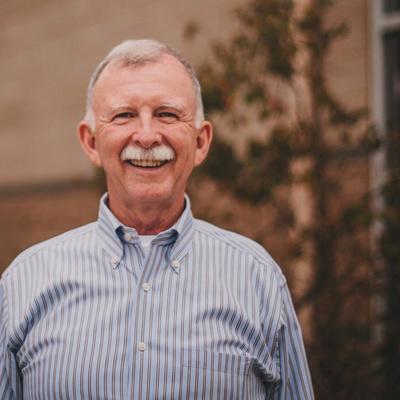 He is passionate about helping college students, and engaging his community, grateful, healed and paying it forward. CREDITS-This podcast was made possible by the love, help and encouragement of my family—confirming and shaping the vision for it, technical direction and input, art work, editing, taping, creating sound bites, creating the music, willingness to share your stories. Mike, Naomi (and your family), Hannah, Havilah (and your family), Josiah, Eden, Micah, Jordan and Elijah Glesener; you all are my daily joy and inspiration. To my Lord, for whom I live and breathe, and seek to honor with every fiber of my being, I am grateful.